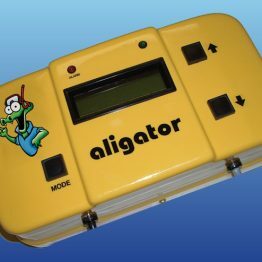 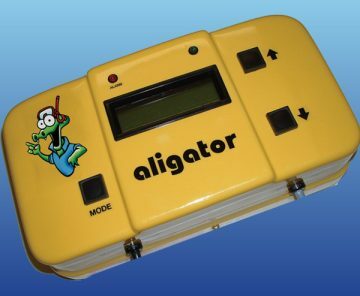 The Aligator control unit needs to be placed on the wall of your pump room with access to a 13 amp, 220.240 volt main socket. 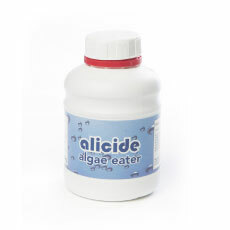 The chamber is fitted with two Aligator Electrodes and a flow switch. 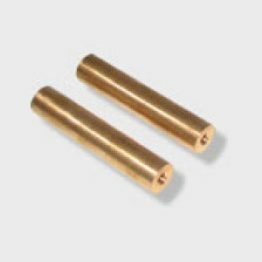 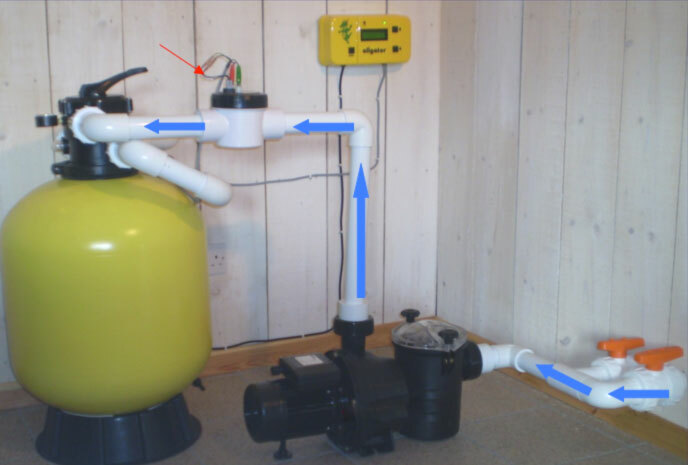 Ideally chamber should be fitted between the pump and filter.